SEE HOW WE WILL HELP YOUR FRANCHISE THRIVE. Robeks features unique, great tasting smoothies, juices and bowls. This leads to a broader demographic appeal – not to mention a solid customer base of loyal, raving fans! Check out our menu here. 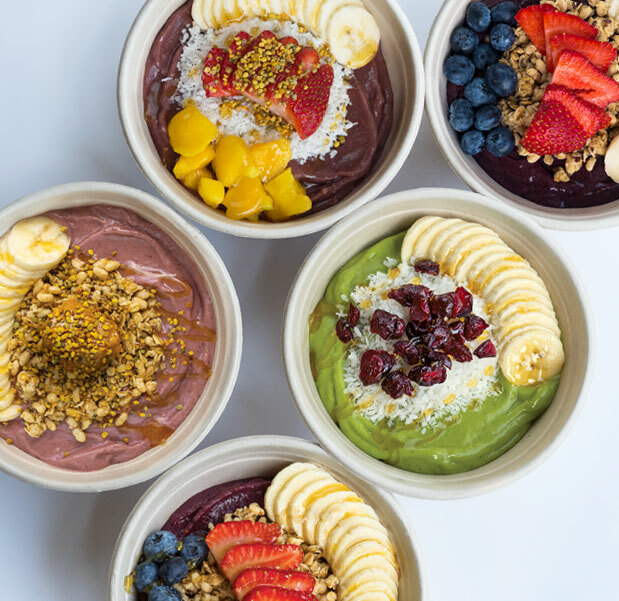 Our made-to-order smoothies, juices and bowls, enhanced with our proprietary line of enrichments, deliver the right carbohydrates, fiber, protein, vitamins, minerals and herbs to power up metabolism and overall wellness. Robeks appeals to all age, gender and economic segments. People from all walks of life enjoy our products as a filling, delicious and healthy treat, meal replacement, snack or important part of their fitness routine. At Robeks, we love what we do. And so will you. Communities see us as partners – not vendors. Families feel good about stopping in. We create products you can be proud to serve to them, and to your family. 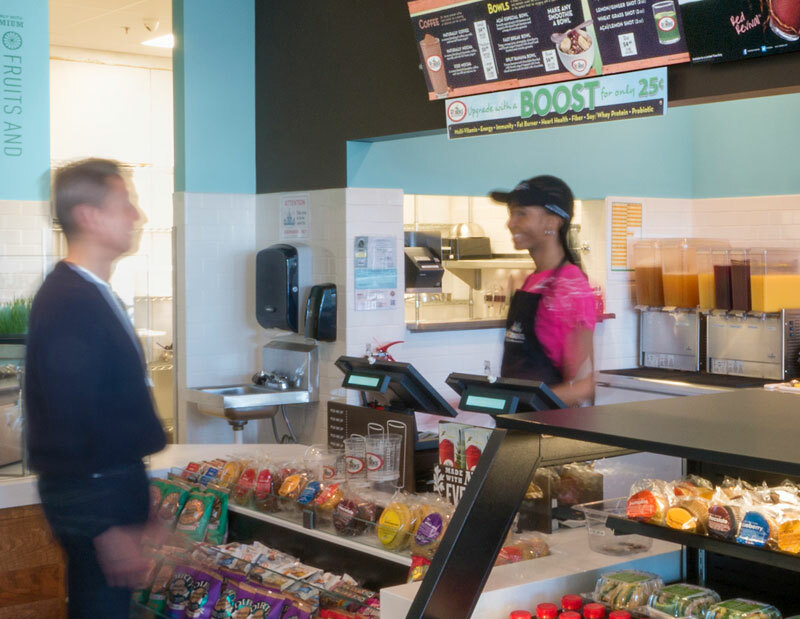 Owning a Robeks location is full of built-in benefits. Locations are easy to open, and easier to operate than other concepts. And we guide you from contract signing through Grand Opening – and beyond. While Robeks has its roots in Southern California, brand awareness is growing steadily nationwide. 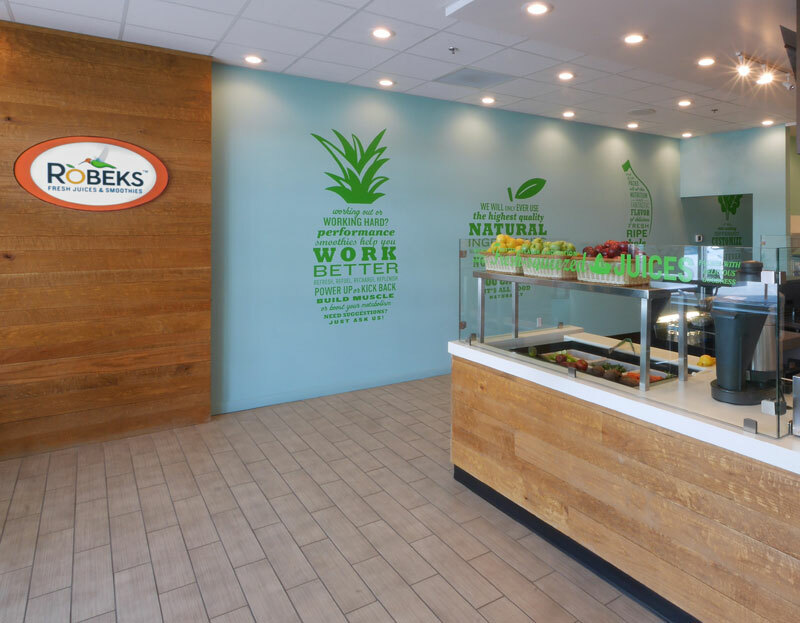 Robeks has also emerged as the premium smoothie, juice or bowl choice in many key markets on the East Coast. The U.S. smoothie market earned more than $2 billion last year, up more than 80% in the last 5 years*. Many believe smoothies are where specialty coffee was 20 years ago.